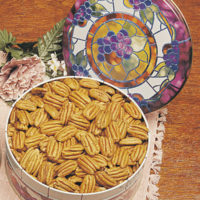 Gourmet Delightful Duo – Whaley Pecan Company – Quality Fresh Pecans Since 1937! 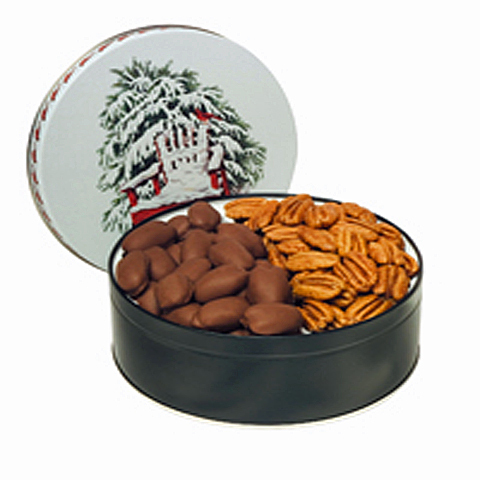 This tin contains everyone’s favorites-Gourmet Milk Chocolate Covered Pecans and our large Roasted & Salted Pecan Halves. A true Classic! 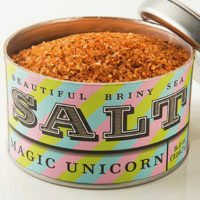 This taste sensation will please everyone on your gift list. This item can ship only from November through April of each year. 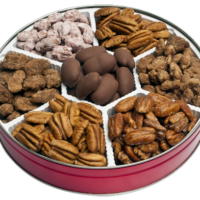 This tin contains everyone’s favorites-Gourmet Milk Chocolate Covered Pecans and our large Roasted & Salted Pecan Halves. A true Classic! 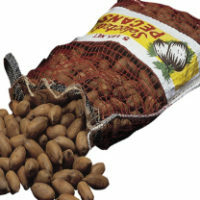 This taste sensation will please everyone on your gift list. This item can ship only from November through April of each year. Add $3.00 additional postage for each package shipped to a P.O. Box address. 2 lbs. 3 oz., 1lb.